PRIZES: Trophies for 1st, 2nd, 3rd place teams. Prizes for Longest Drive, Longest Putt and Closest to the Pin. Every player will receive a door prize. 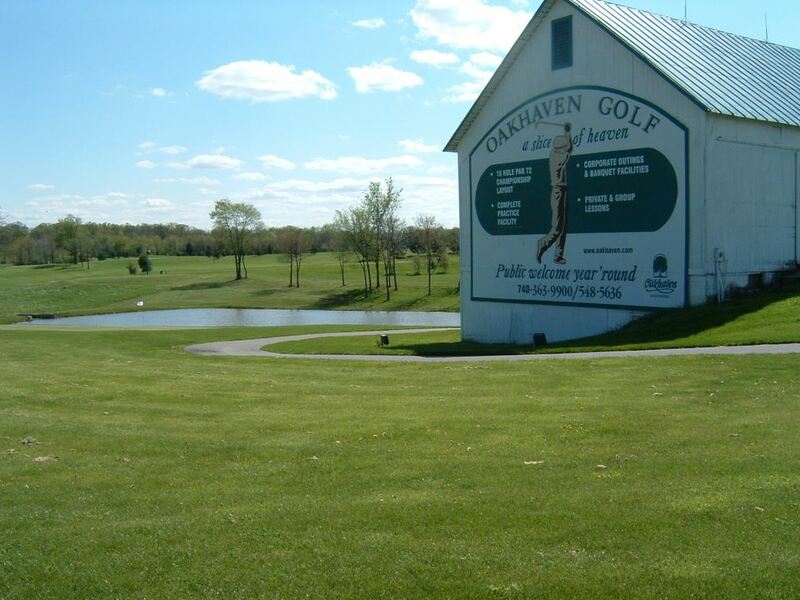 There will be an optional “Skins Game” & Mulligans available for an additional $20.00 per Team, to be paid in cash at the Golf Outing Registration Desk. DINNER: After the outing, there will be an ALL YOU CAN EAT BURGER/BRATS BUFFET. HOLE SPONSORS: Sponsors are $100.00 per Hole and we are always looking for individuals/corporations to sponsor holes.